Over the last few years, Snapchat has grown to be one of the most renowned and questionable social media apps available. As much as people fear hackers misusing their personal pictures, they also don't seem to get enough of it. But, before the overnight success, Evan Spiegel and Bobby Murphy, the founders of Snapchat, had tried nearly 34 fruitless projects. 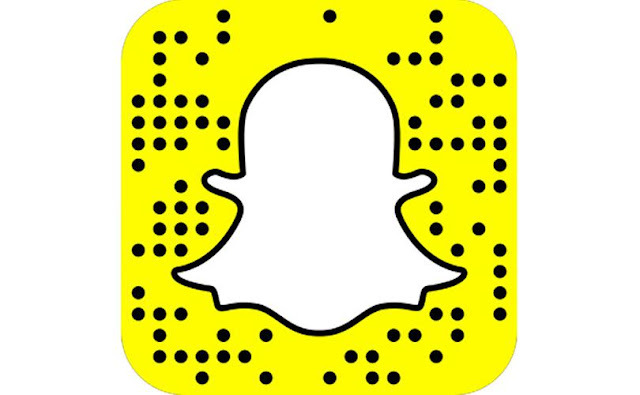 Snapchat is an image messaging and multimedia mobile application created by Evan Spiegel, Bobby Murphy, and Reggie Brown, former students at Stanford University, and developed by Snap Inc., originally Snapchat Inc. The prototype for Snapchat was started by Brown and Spiegel as a project for one of Spiegel's classes at Stanford, where Spiegel was a product design major. Beginning as "Picaboo", the idea was to create a selfie app (application) which allowed users to share images that were explicitly short-lived and self-deleting. The temporary nature of the pictures would therefore encourage frivolity and emphasize a more natural flow of interaction. When, in April 2011, Spiegel floated the product idea in front of his class as a final project, the classmates focused on the impermanent aspect of the potential product, and balked at the thought of temporary photos. Murphy was eventually brought into the project to write the source code for the application, and Picaboo first launched as an iOS-only app in July 2011 from Evan Spiegel's living room (who was still staying at home with his father when not away at school). The application was relaunched two months later under the name Snapchat.